Royal Enfield Motorcycles Coming to Milwaukee | Hupy and Abraham, S.C.
Back in the 1960s, while riding the streets of Milwaukee, you only saw Triumphs, BMWs, an occasional Vincent, an even rarer Royal Enfield, and of course the prevalent Harley-Davidsons, which were manufactured right in Milwaukee. Harley-Davidson has weathered competition from other manufacturers for decades, surviving the financial turmoil of the 1980s, the acquisition and eventual buy-back from American Machine and Foundry (AMF), and the influx of Asian brand motorcycles in the cruiser and heavy-weight motorcycle market. Outside of Buell motorcycles, manufactured in East Troy Wisconsin, Harley has not had any other major brand call home to southeast Wisconsin. 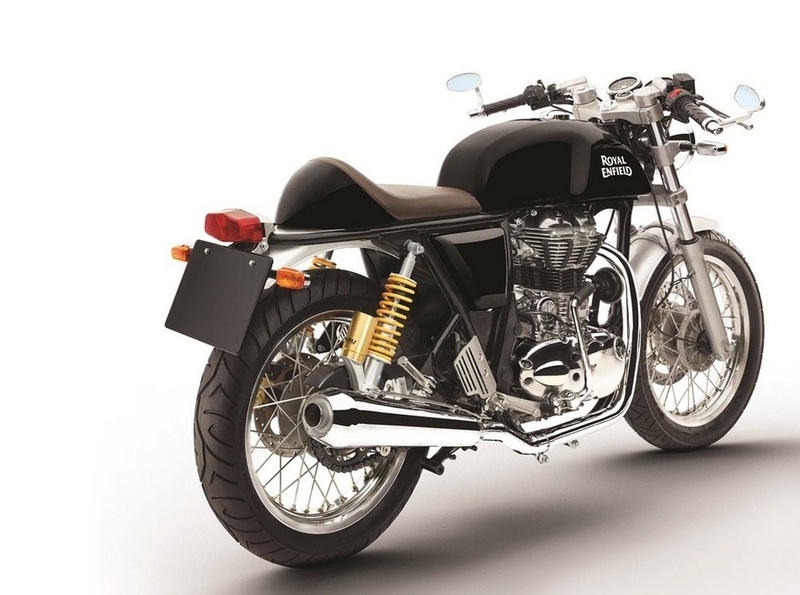 Thanks to the help of a former Harley-Davidson executive, Royal Enfield motorcycles will claim Milwaukee as it's base of operations in America as soon as 2016. The nostalgic British motorcycles, now made in India, will be housed in new office space in the historic third ward of Milwaukee, a stone’s throw away from the Harley-Davidson Museum. Nobody believes that Enfield will make a significant foray into Harley’s position in the mid-size motorcycle market, but Enfield did surpass Harley-Davidson in global sales in 2015. The nostalgic cafe-racer style of the Continental GT is very desirable among today's younger riders. 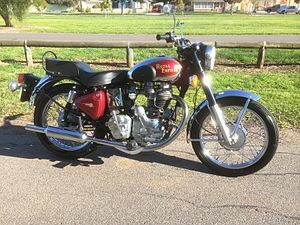 First purchased to patrol India’s borders, the British made Royal Enfield Company merged with Eicher Group Automotive, located in India, in 1994. Milwaukee was chosen as the North American Headquarters, thanks to former HD exec Rod Copes, who is from Milwaukee and will be in charge of marketing the motorcycle in America. Three models have been earmarked for sales in the U.S. They are the Bullet 500, Classic 500 and the Continental GT 535. Read more about the move to Milwaukee here.